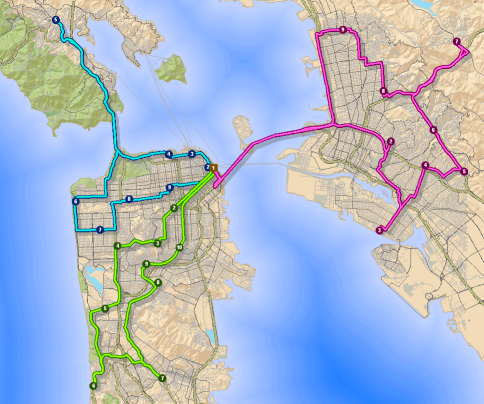 Expand the functionality of ArcGIS with only the features that you need. Calculate viewshed for new skyscraper construction. Calculate surfaces from LiDAR data. Query and analyze surface slopes and aspects. Import 3D buildings from SketchUp. Get an Instant Quote to check price and purchase. Display topographic data with hillshading. Calculate slope and aspect (also in 3D Analyst). Display point density such as customer locations. Perform distance and cost of travel analyses. Use multi-variate cell-based data for statistical analyses. 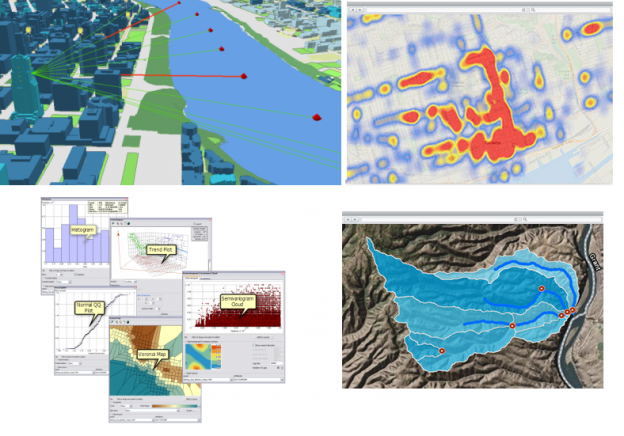 Examine hydrologic modeling functions for flow paths, watersheds, and stream networks. 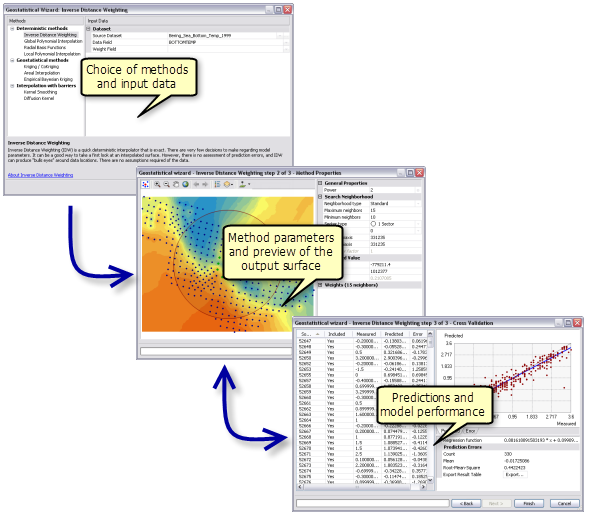 Access the Geostatistical Wizard to guide you through the process of constructing an interpolated model. 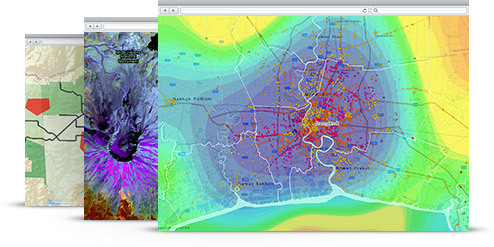 Select from multiple types of kriging based on your data. Calculate travel time for police, ambulance, or customer access. Create Network datasets for 2-way travel, e.g. transportation networks. Create Geometric Networks for 1-way travel, e.g. rivers, pipelines, utilities (electrical, gas, sewer, water). Model multi-modal networks incorporating multiple transport methods e.g. roads, railroads, waterways, subways, air travel. Incorporate 3D network data to model the interior pathways of buildings, mines, and caves. Add more than 110 spatial data formats to the Catalog tree including GML, XML, WFS, DWG, DXF, MicroStation DGN, MapInfo MID/MIF and TAB, Oracle Spatial, and Intergraph GeoMedia Warehouse for importing into ArcGIS via the FME reader. Export from ArcGIS to many of the formats most commonly used in the industry. 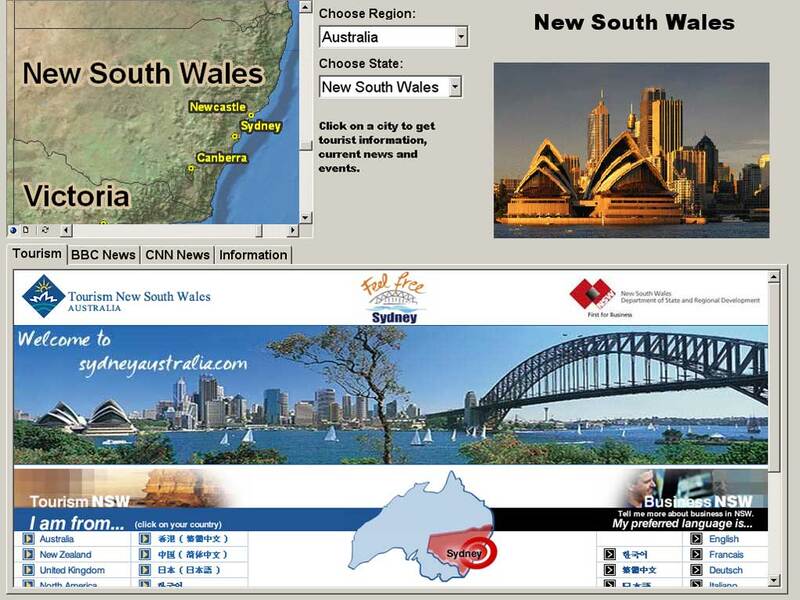 Click here for a full list of supported formats. Detect errors with 40 validation checks. Improve visual review to identify missing or misplaced features. Track data quality and communicate via automated reports. Integrate QC into your data collection process. Create publisher map files (.pmf) from any ArcMap document (.mxd) for easy distribution. Published maps can be viewed using any ArcGIS Desktop product, including the no-cost ArcReader application, allowing you to freely share your maps with a wide range of users. Represent any kind of network, including electric power, traffic lights, delivery rounds, and computers. Quickly check network connectivity, understand network architecture, and shorten the decision cycle by presenting synthetic and focused views of the network. Increases the time-aware capabilities of the ArcGIS system with advanced functions to let you view, analyze, and understand spatial patterns and trends in the context of time. Create geofences to detect when people, assets, or vehicles go outside an allowable area or enter a restricted area. Be notified of important events and report on patterns related to time and space, based on rules you define. Monitor your mobile resources and visualize patterns in their movement. Identify trends over time and make better decisions with advanced time-based symbols and analysis tools. Develop and enforce standard, repeatable GIS workflows across the enterprise, thereby ensuring that the right work is completed correctly by the right person or team at the right time. Automate common activities such as geoprocessing and version management to reduce repetition of production procedures. Works with ArcGIS Desktop Standard and Advanced. This entry was posted on July 7, 2017 by Tom Bresnahan.